No filter Rosie Waterland: An interview by Mia Freedman. PODCAST: An interview with Rosie Waterland by Mia Freedman. Mamamia’s Rosie Waterland has written a book. You may know her best for her bachelor recaps but this book is altogether next level. 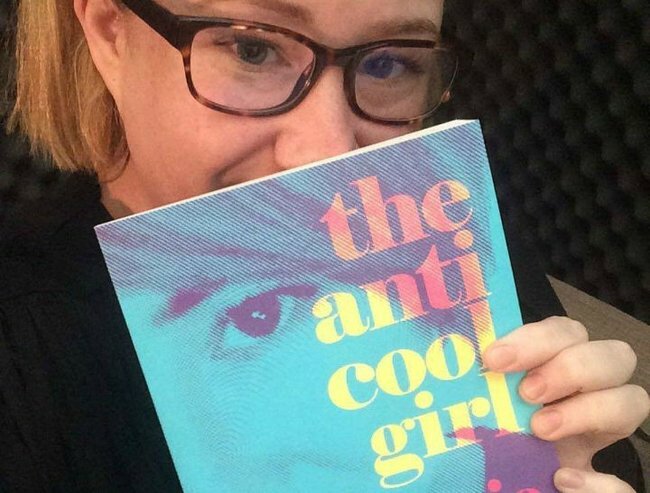 It’s a magnificent memoir called The Anti-Cool Girl that details her horrific childhood and the resilience and dark humour she has always used to escape it. I’m going to tell you more about it and share the speech I plan to give at her book launch next week but in the meantime, I want to share with you a very intimate and at times harrowing conversation we had about The Anti-Cool Girl in the latest episode of the No Filter podcast. It was an hour that passed in an instant. Rosie with her book. Image: Supplied. This audio describes what happened the time Rosie’s mum left and didn’t come home. Rosie is an extraordinary survivor and her book is a gripping, heart-breaking, hilarious read. When Rosie’s book was delivered, her team at Mamamia were with her to celebrate. You can watch that moment below. Post continues after video. And you can buy Rosie’s book in all bookstores or right now here. 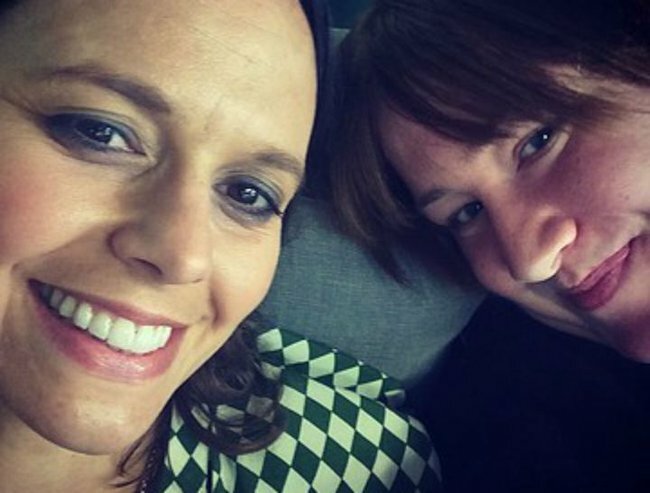 Mia Freedman talks with Lisa Wilkinson about magazines, kids and her ‘marriage’ to Karl. VIDEO: Maz Compton on what it’s like to work with Kyle Sandilands. VIDEO: Ben Fordham on leaving Today, becoming a dad and the time he was almost sent to jail.